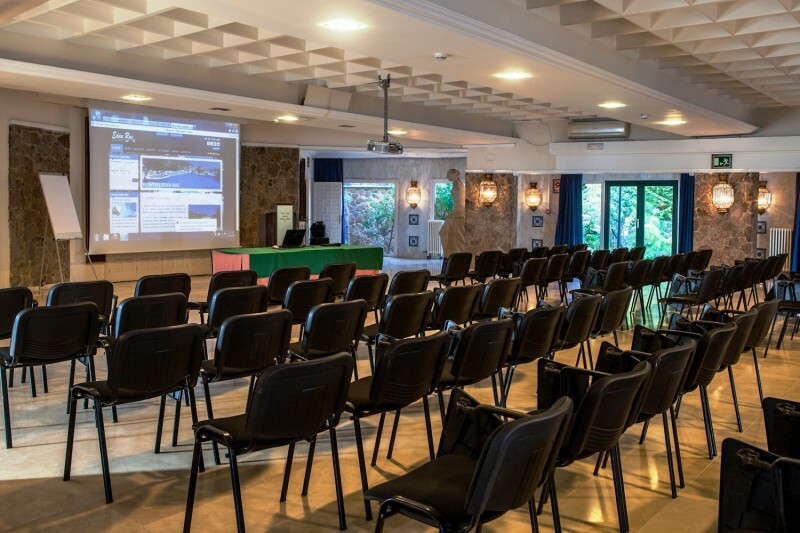 Hotel Cap Roig by Brava Hoteles is an elegant hotel with an authentic Mediterranean character for holidays, weddings, banquets, seminars and meetings in Platja d'Aro, Girona. Enjoy a prime seafront location, with direct access to the coastal path and the beach of Cala Cap Roig. With its Spa Sa La Mar, pool and sun terrace, tasty buffets and rooms decorated in great detail, the hotel offers an unforgettable stay on the Costa Brava. Check availability and book online for our best deals.